Location: St. Casimir Church, 2600 North Bremen Street, Milwaukee, WI in the Riverwest neighborhood. Parking lot Northeast of the church on Weil Street. 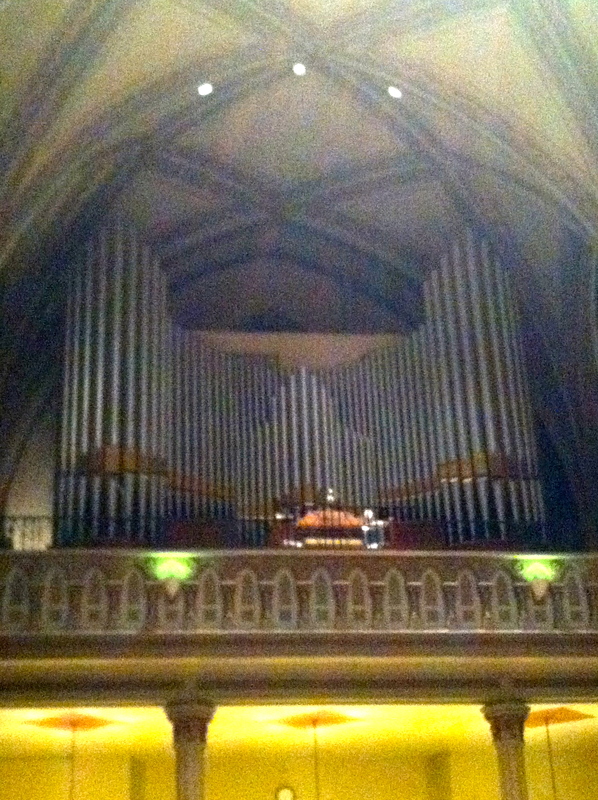 The program will feature the Felgemaker organ from 1900, Gary Wood, organist. Works by Richard Purvis, Frans Josef Haydn, Uwe Hilscher, J.S. Bach, and Robert Schumann. Also featured will be Emily Buckner, Viola, performing the Bach Sonata in G Major for Viola da Gamba, accompanied on the organ. This is a great opportunity to experience music in the beautiful setting of St. Casimir Church, built by Polish immigrants in 1899.